Here it is!! I really hope you guys enjoy this, and yes I actually did work on this. My dad was a huge help but it was a project that we did together. So please, if you want to leave a rude comment save it. Disclaimer: This is not sponsored, I purchased everything with my own money! DIY Summer Projects! 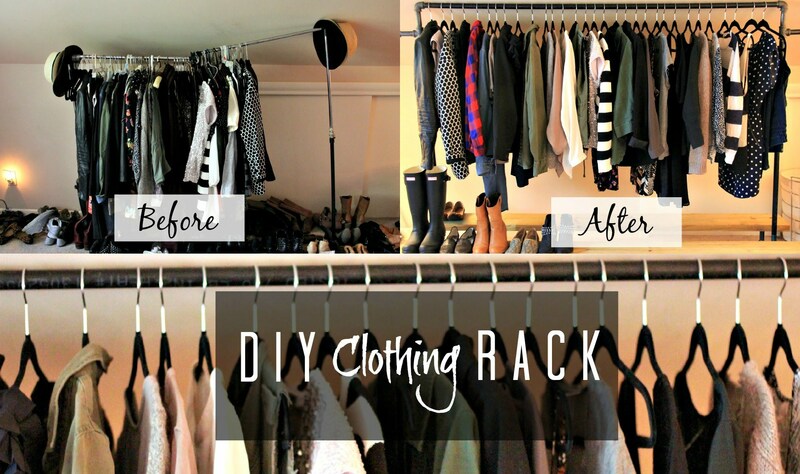 DIY Room Decor, Clothing & More! !